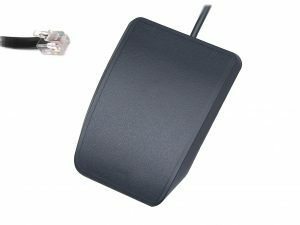 Triple foot pedal accessory for the Advantage keyboard. 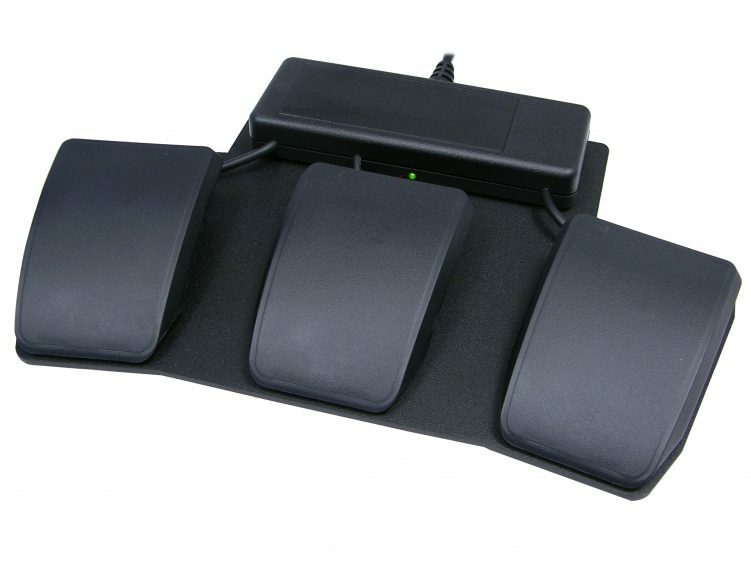 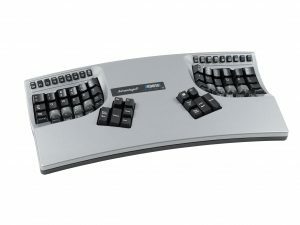 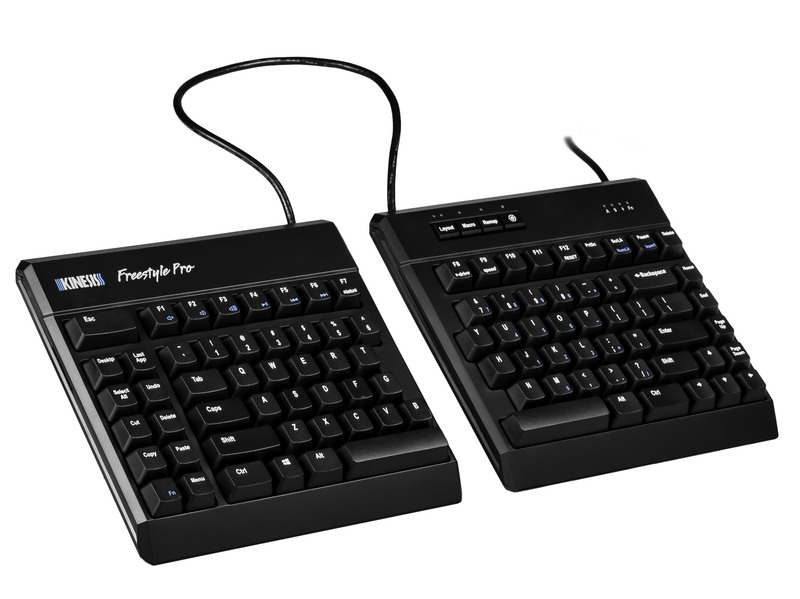 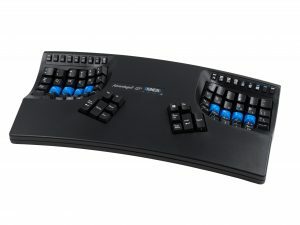 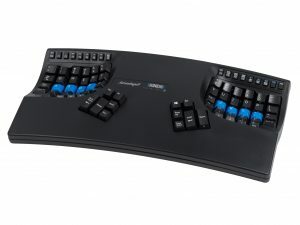 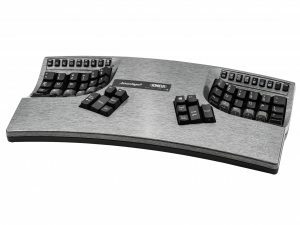 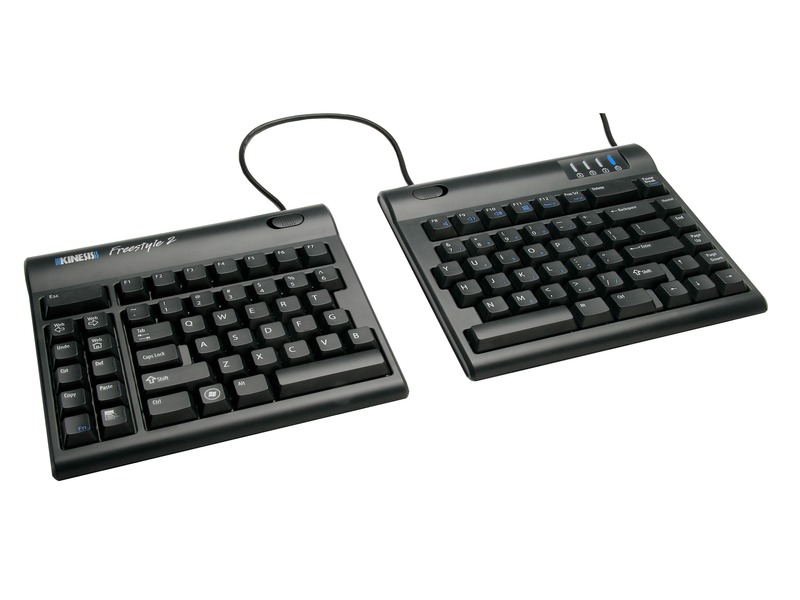 This ergonomic triple pedal is designed to act as an extension of your Advantage contoured keyboard. 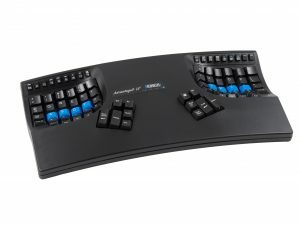 Connect it to the short telephone-style connector on the underside of your Advantage, and program each of the three pedals as if they were extra keys on the keyboard using the onboard programming commands or the SmartSet App for Windows. 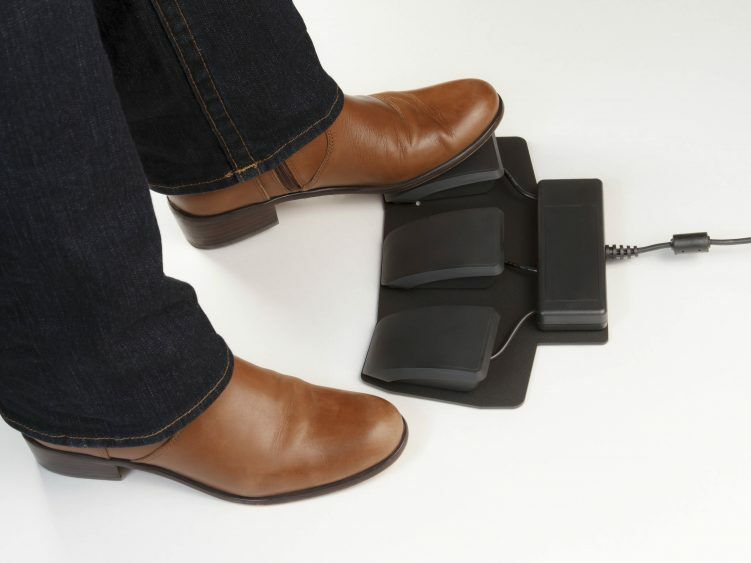 ***Note: If you are looking for a stand-alone USB foot pedal to connect directly to your PC, please see our Savant Elite2 and JSB foot pedal families.